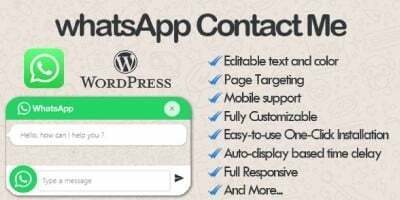 What’s App Click To Chat Plugin For Wordpress enables your visitors to contact through what’s app chat with a single click (A premium What’s App Chat Plugin For Wordpress). 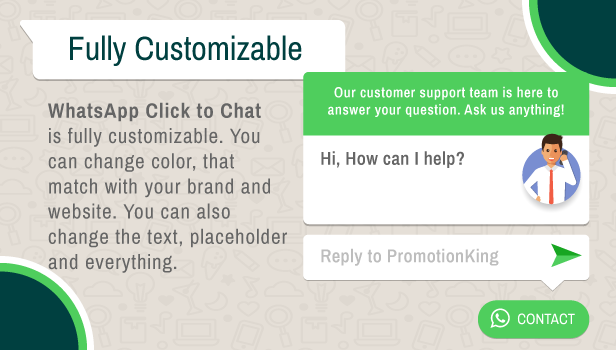 Easily communicate with your visitors / customers by embedding a click to chat widget on your website. 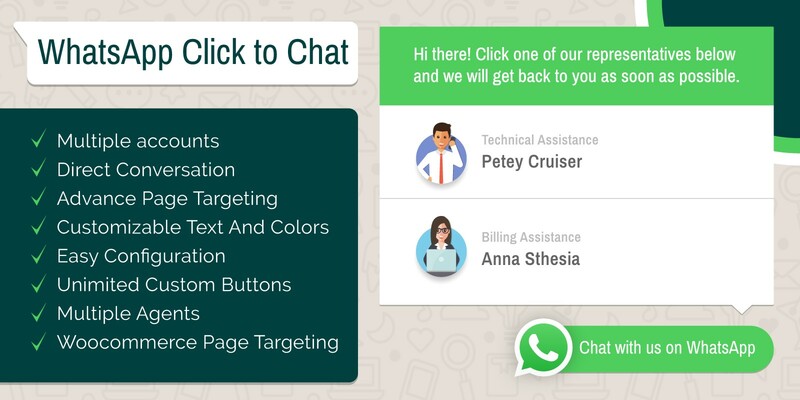 What’s App Click To Chat Plugin For Wordpress is a simple yet one of the most powerful plugins available at envato market to show your team accounts in just one box. 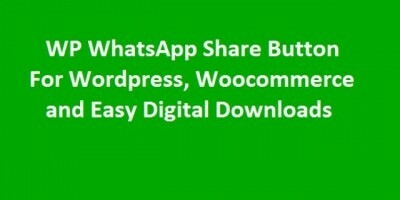 What’s App Click To Chat Plugin For Wordpress displays a list of what’s app accounts on your site which when clicked, will take that user to that particular account on https://www.web.whatsapp.com if user is using a desktop. And opens what’s app mobile application if the user is using on a mobile device. 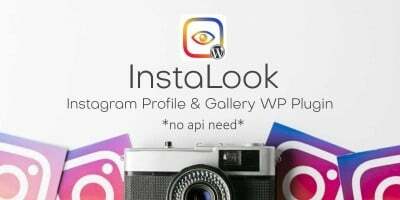 Now with What’s App Click To Chat Plugin For Wordpress you have the feasibility to set availability hours for each account. With other ordinary plugins what happens when your customers sends a message while you are asleep and they don’t get a prompt response from your side. What are they going to think? Obviously they are going to think that you are unresponsive. 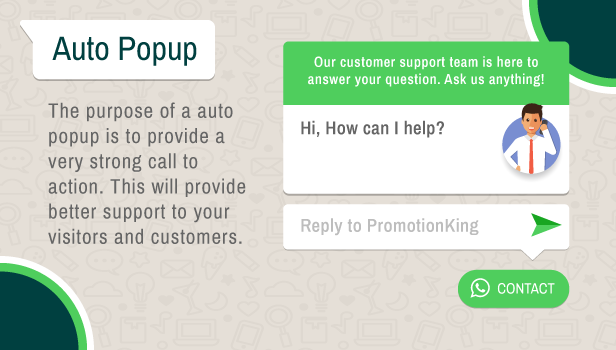 With what’s App Click to Chat Plugin for Wordpress setting up availability for each account is very easy. If no one is around to answer, then it’s your choice to hide what’s app widget. This will easily minimize the chance of letting down your customers. 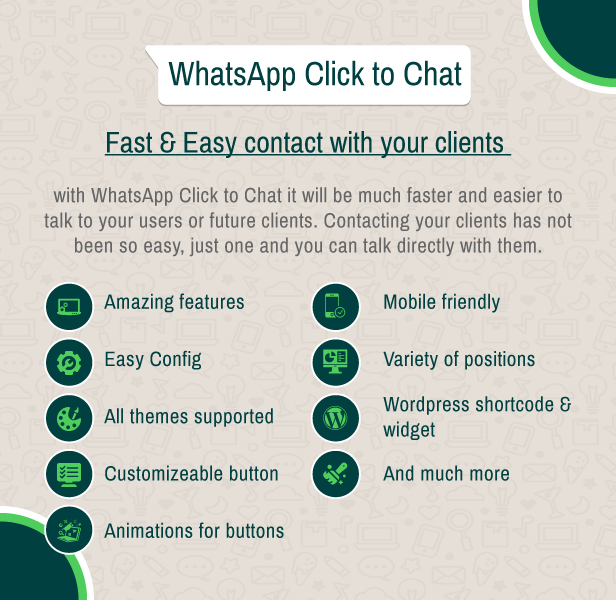 Also What’s App Click To Chat Plugin For Wordpress works brilliantly and perfectly with any other caching plugins. It doesn’t effects if the page is cached or not. What’s app widget will hide and show itself very accurately. 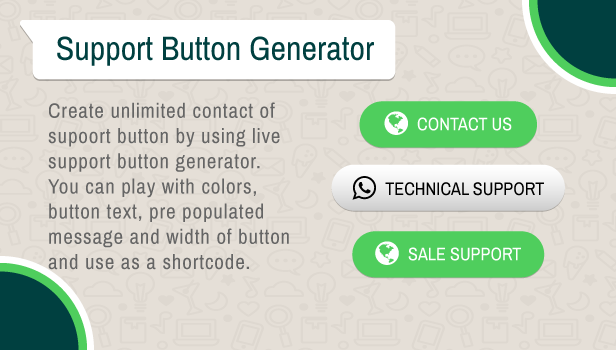 Show What’s App Click To Chat widget on whole site or specific post types or even some particular pages. If your website visitors and customers are using wide screens then a tiny widget placed at the corner of your pages won’t look nice and appropriately. Also there are chances that your visitors and audience will miss it. Draw your user’s attention onto the widget by simply just setting up and editing widget button and stylize the colors. Starting up a conversation needs skill and persistence which can only be opted with time. Not everyone knows how to start up a conversation – even an online chat with support or visitor needs that skill. Still thinking?? 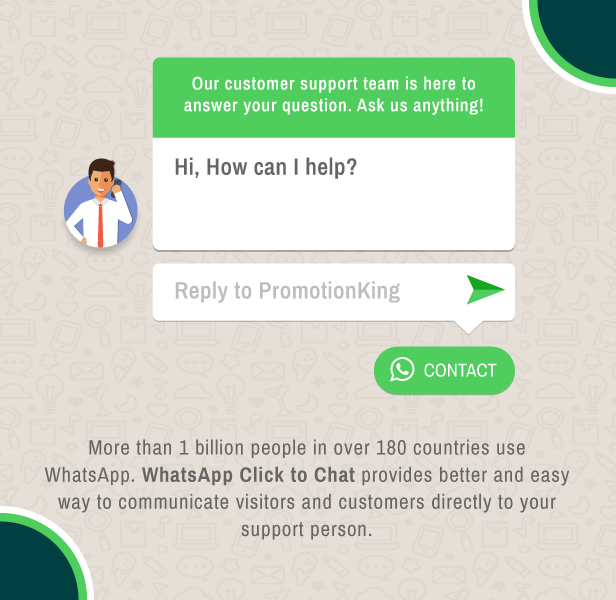 Don’t worry because what’s app click to chat plugin for wordpress is here for you. 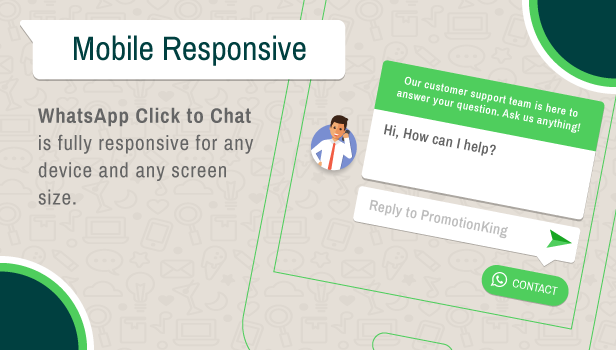 Help out your clients and customers by easily setting up a welcome message as an initial text. If that visitor responds to that message and agrees with the tone of your words it could be a game changer . One simple example is: “HI Jacob! 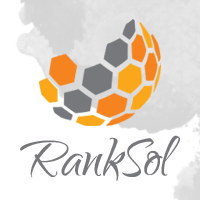 I was visiting your woo commerce store: https://www.ranksol.com and have a question. As soon as they submit that text your name and URL will be shown in their chat. Basically it’s one of the most prompt responders and you will get the chances to win on both sides. 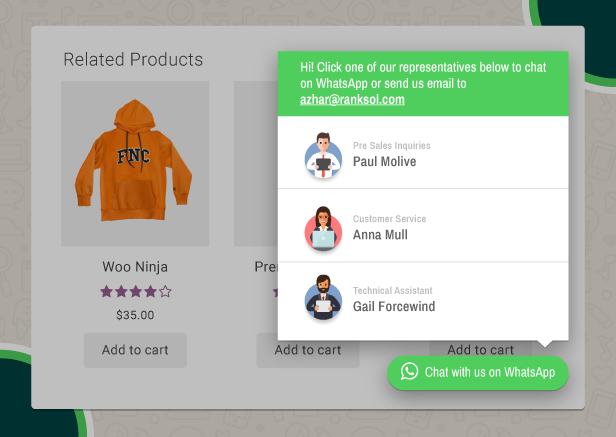 Having a what’s app widget to show on your complete websites content is perfect (specially below those woo commerce or products about which customers and visitors needs to know in detail). 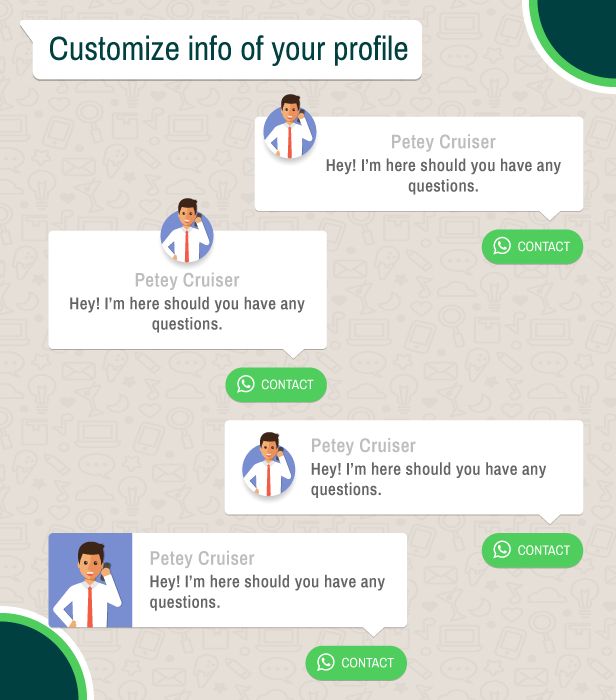 However If you need to show a contextual what’s app account which is representing your business, brand or is affiliated with your friends, family. Then a link to those accounts with predefined text would be perfect and getting it done won’t be that much difficult. You can do it with just one short code. If you are thinking that the account placed on top will get more clicks and chats from others then you can easily randomize the list order on the displayed account. Also you can add descriptions with accounts representing their roles in order to have a better overview. Order today with an extended license and get lifetime updates from our side along with prompt support. 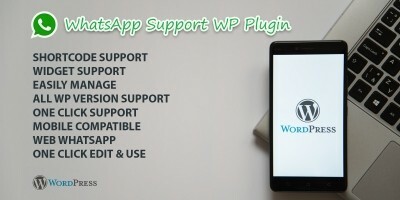 With what’s app click to chat plugin for wordpress you can place shortcode widgets on many places as much as possible. 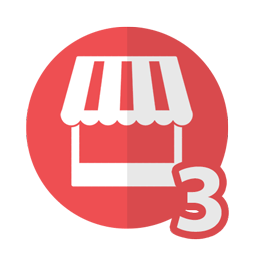 Short code can be placed into any wordpress theme / template at sidebar, footer, product etc. With custom styles and options you can add images, gif and can add many possible options. 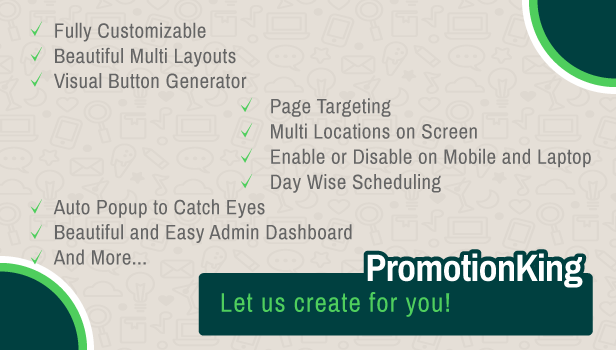 · You can enable and disable the presentation on different devices, mobile, tablet or desktop.